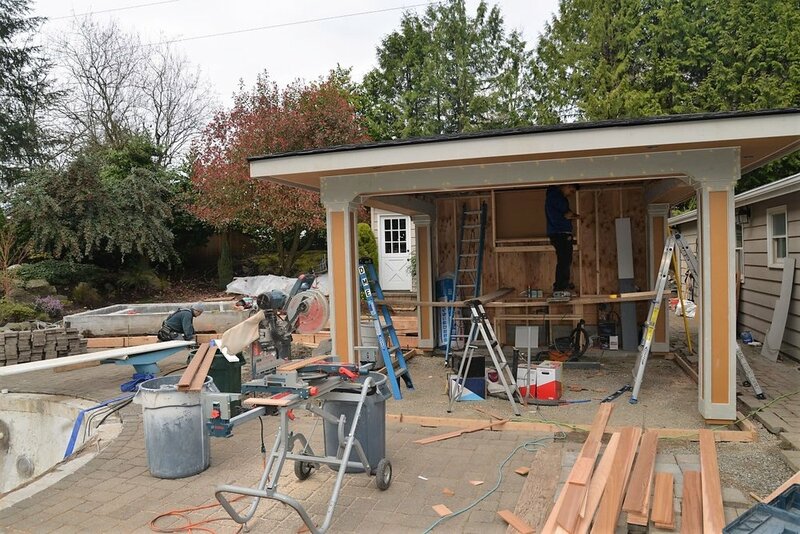 DME specializes in full-service home construction and remodel design throughout the Pacific Northwest. Our breadth of finely detailed residential work covers a variety of architectural styles from new homes and large-scale renovations, to small remodels and even commercial projects. DME's collection of work reflects the highest standards for quality craftsmanship. Our company mission is to deliver the finest quality built homes within an established budget, on schedule while making life-lasting client relationships. We believe every DME Home has an opportunity to tell a story: a story of integrity, quality and creative collaboration. Our proven process for project and service delivery matched by strong attention to detail makes DME unrivaled as a leading provider of custom built homes in the premier neighborhoods of the Pacific Northwest. To this end, DME builds only a handful of homes each year with an ethos of quality over quantity. DME Construction, Inc. was founded in 1994 by David Michael Elwell. Today, Dave continues to lead the company as President.